Completely forgotten about the insurance policies that you bought a decade ago from an agent no longer in the insurance industry? Here is a 4-step process to getting all your important details back on track. What is the similarity between your prom dress and your insurance policies? Other than the fact that they both cost a bomb, chances are that you have long forgotten about them and more likely, kept them away in some dark corner of your home. Unlike the prom dress however, your insurance policies must be well managed and monitored. So take a cloth (and possibly a face mask if you are allergic to dust), clean off the dust from your policy documents and start managing your insurance policies today. Note: before you start, it might be helpful to do up a spreadsheet, documenting the various types of policies as well as their details. 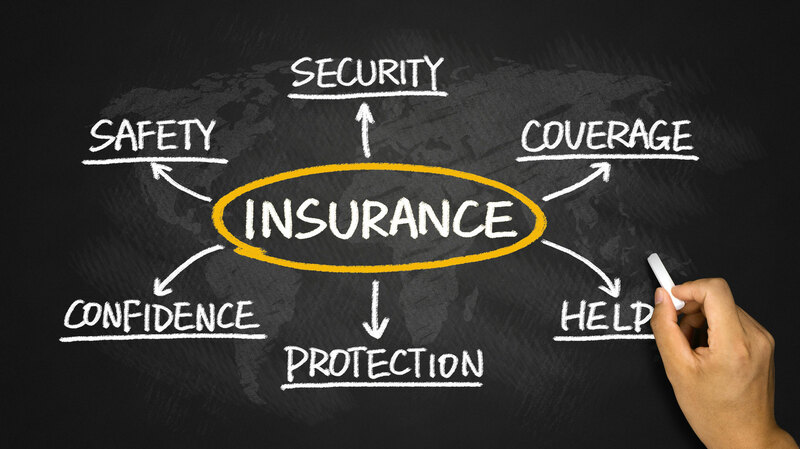 The first step to understanding your insurance policy is to know what they are in the first. To do so, we need to know what are the different types of policies. Most policies can be classified into one of 7 categories below. But how do you know which type of insurance your policy belongs to? For convenience, here a simple description of the various types of policies. Plain vanilla insurance policy that covers you for a fixed term (usually till age 65) and has no cash value. Insurance that covers you for your whole life. It has a savings/ investment portion that accumulates cash value. Essentially a savings plan for a fixed term but it also comes with basic insurance coverage. Offers both investment and protection with no fixed term. Insurance premiums are deducted via units in the funds. Pays you when you are warded and require surgery. They usually have the word “shield” in their policy name. Pays out a fixed sum when you meet with a serious accident. The payout terms are stated in the policy documents. Note: The type of policy should be the second column in your spreadsheet after name, which is in the first column. After you know the type of policy, you will need to know what the policy covers and how much is the payout in the event of any claim. The common types of events that can trigger a claim are listed below. Take note that some plans are accelerators. In other words, if one clause (say, critical illness) is triggered, then the cover for another clause (say, for death) will cease. It is important to document it down. Note: if you are using a spreadsheet, the type of coverage and payout amount should be in your third and fourth columns. This is the most important step to managing your insurance policies. You don’t want to see a large sum assured only to realise you cannot claim for it because the policy has already lapsed. Look out for the policy duration and how long the coverage lasts. Whole life insurance and hospitalization and surgery plans have no policy duration and will continue for as long as you pay your premiums. After this, you will need to find out the premium payment terms. Check whether it is paid monthly, quarterly, semi-annually, or annually. This is important so that you do not miss a payment due to insufficient funds in your bank account, as this will cause a policy to lapse. Take note that the policy duration (how long the cover is in place) and payment duration (how long you have to keep paying premiums) may not be the same. Note: This will be columns five and six on your spreadsheet. After you have all the information, you can assess the total coverage you have for various events. This is also where you can sniff out any shortfall. As you grow, your needs may also change and your insurance cover may become insufficient. This is a guest post from PolicyPal, where you can go to if you find managing your policies a hassle. Simply upload images of your policy and the coverage information will be presented in an overview, along with an independent comprehensive review of your policies!